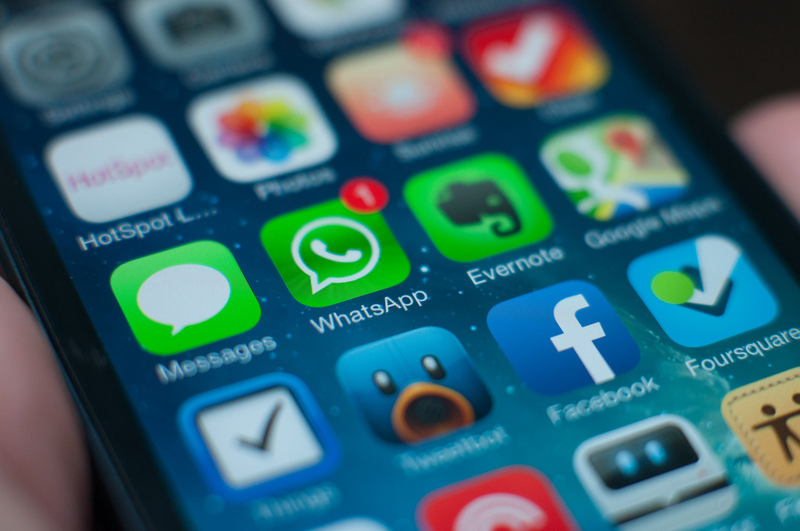 In the franchising world, there is no faster growing marketing vehicle right now than text messaging. What started as something that a few franchises and vendors were playing around with a couple years ago has turned into a complete revolution in terms of the way that businesses are communicating with customers and potential customers every day. The misconceptions about texting are many. Frankly, a day doesn’t go by that I’m not is some sort of explanatory mode with someone in the industry, helping them work out the kinks on this soon-to-be ubiquitous technology. But I will contend there is a sole source of confusion that dominates all the rest, texting is actually two different technologies masquerading as one. Your technology people (be it in-house or external vendors) will have to deal with this, a lot. What your business team will continue to call text messages simply doesn’t exist on the technical side (unlike e-mail.) There are going to be missteps. 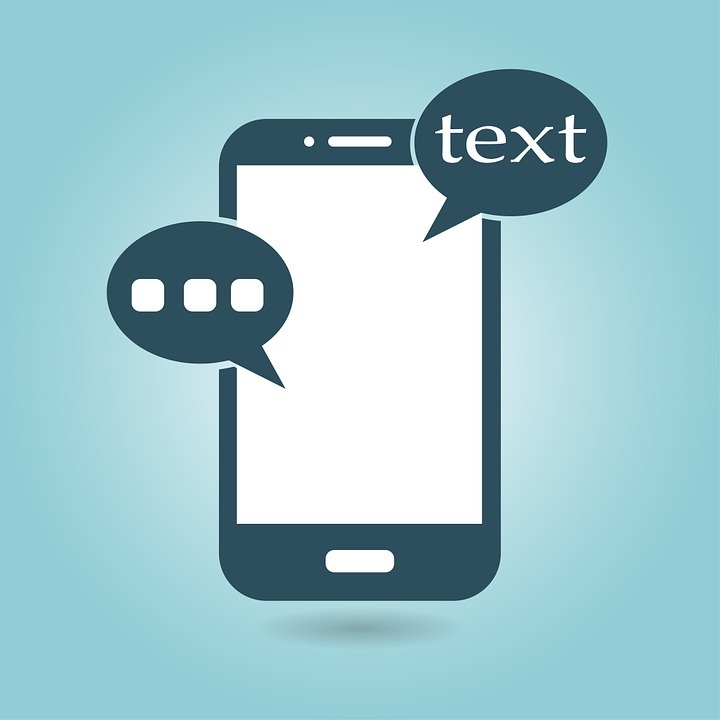 Every company working in the texting space has their own set of opportunities and limitations. It’s not a uniform system. While, from a business perspective, you may not care about the nuances, the leads absolutely do. They only have a certain number of apps on their phone, and they’re only going to give you permission to communicate with a limited set of them. Not properly understanding how the leads are interacting with you is a fatal flaw in improving your messaging into the future. Is an iMessage the same as a Facebook message? 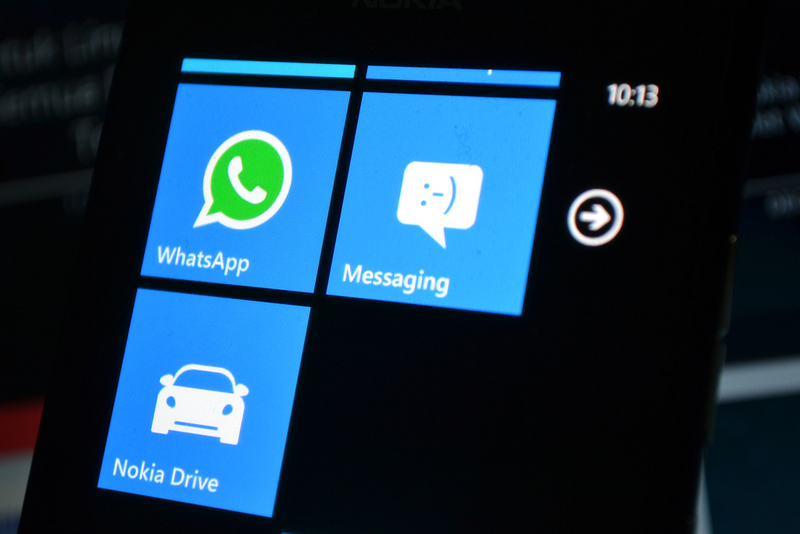 What about a SMS vs. a WhatsApp? (No and no.) Believing so may be the same as saying that a text is identical to an e-mail. Eli Robinson is the COO of Metric Collective, the parent company of FranchiseHelp. His texts are green on your iPhone. Get over it. Toward the end of the article, I teased that the most important pages on a website were landing pages. Linkedin has long been the platform with the most potential for franchises as they think about social media. Yet, for most, it never comes to fruition. Here are some pros and cons on the platform. Before I dive into the details of the types of behavior we’ve been seeing recently here at FranchiseHelp, I want you to think about one question.